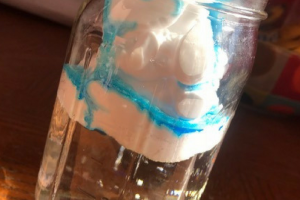 Hands On Activity: Where Does Rain Come From? 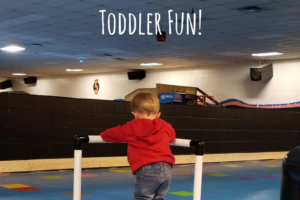 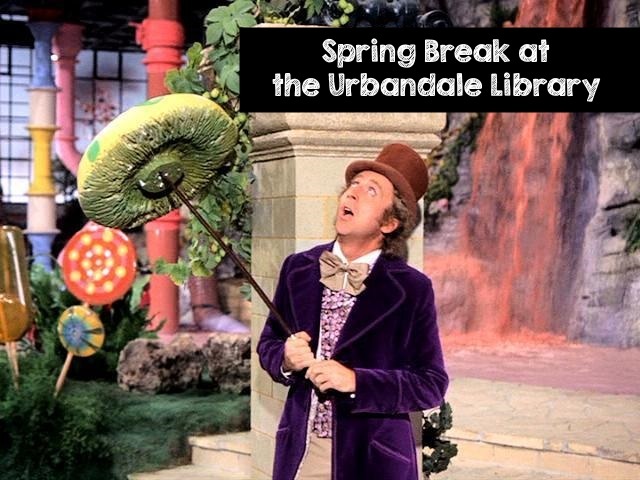 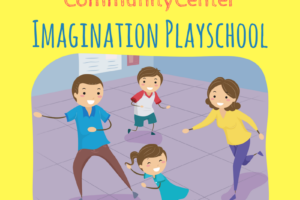 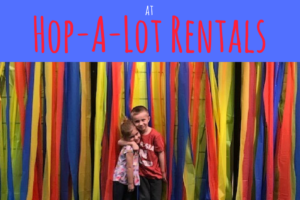 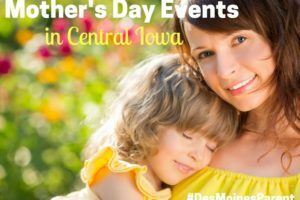 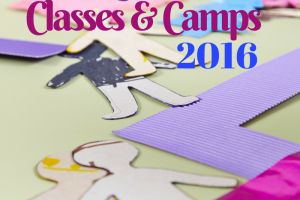 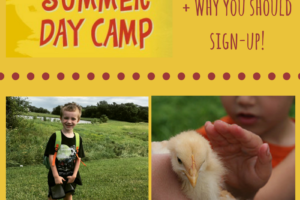 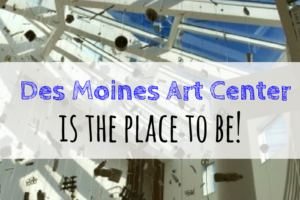 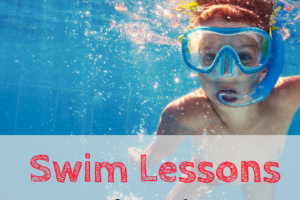 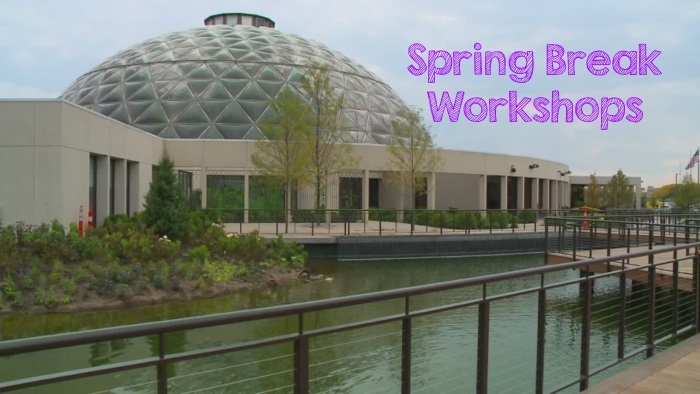 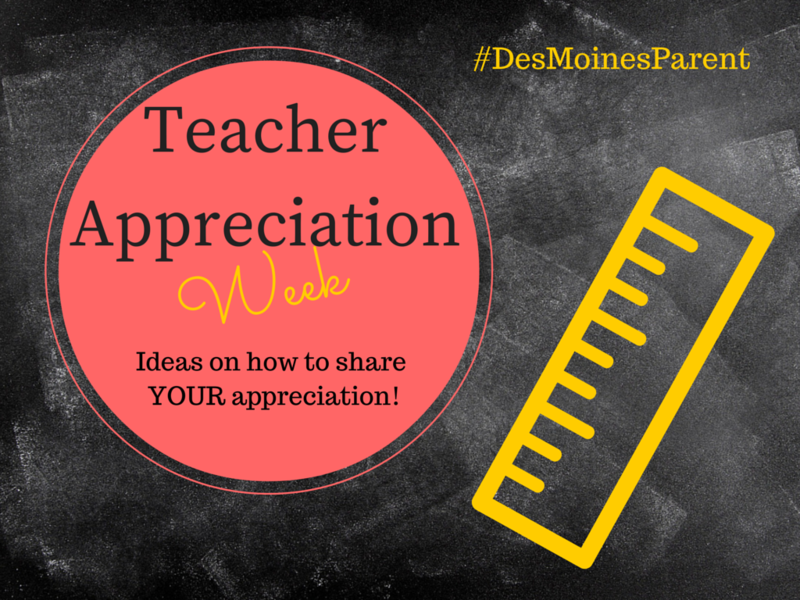 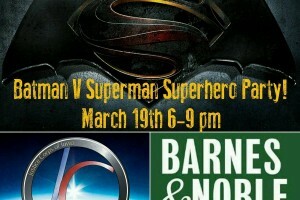 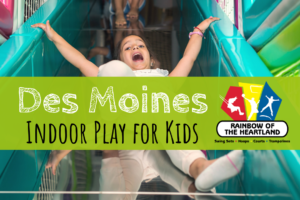 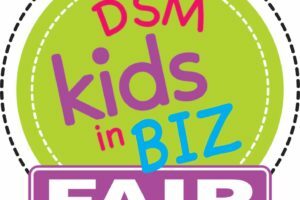 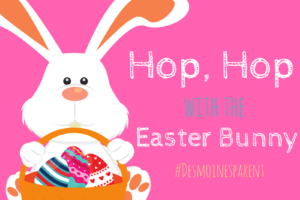 Des Moines Indoor Play for Kids! 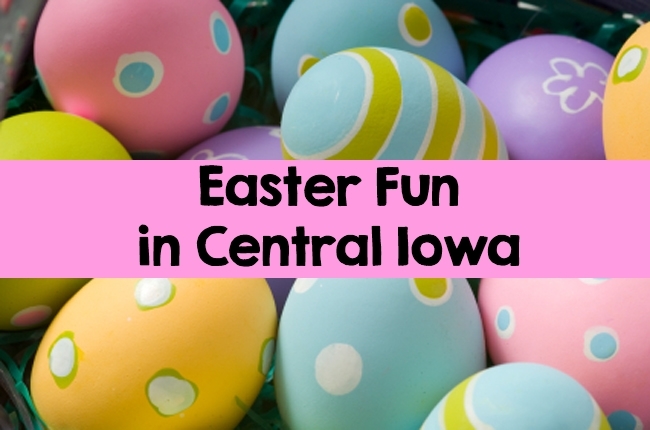 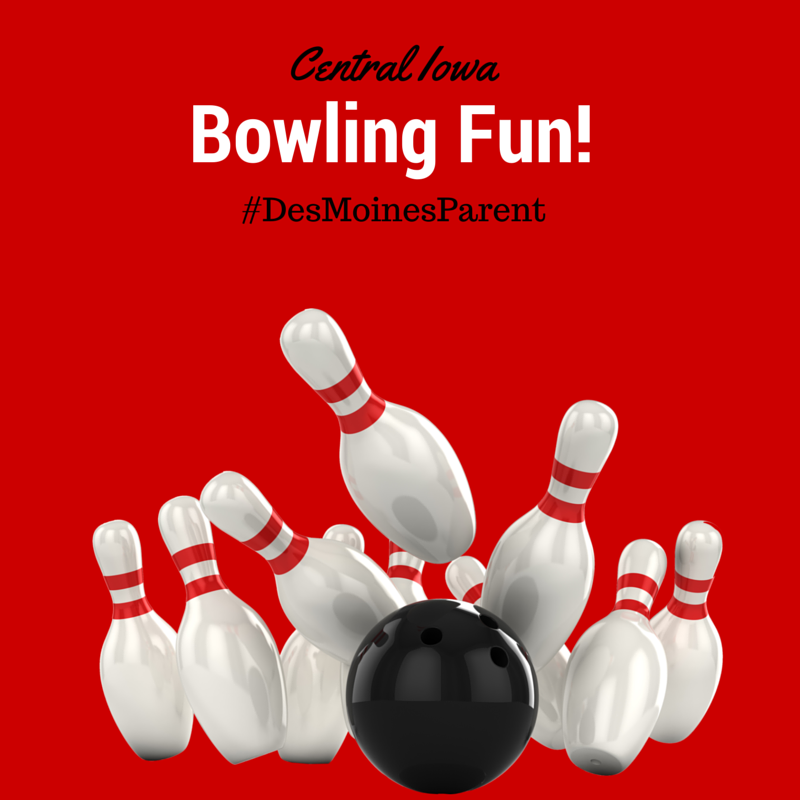 Bowling Fun in Central Iowa!